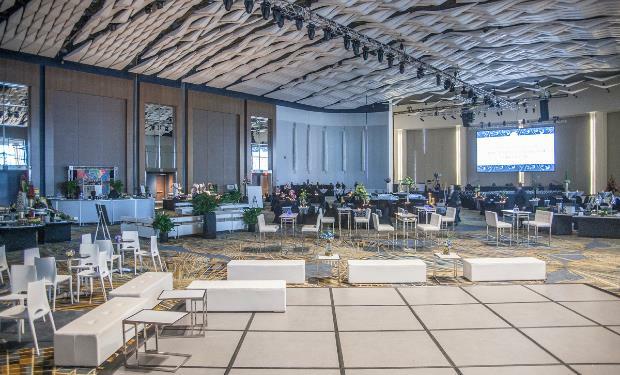 When considering Cobo Center as the location for your next meeting there are many options available to you. Cobo Center has ballrooms, meeting rooms, an adjacent arena (Joe Louis), municipal parks (Hart Plaza and Detroit Riverwalk) and divisible exhibit hall options. 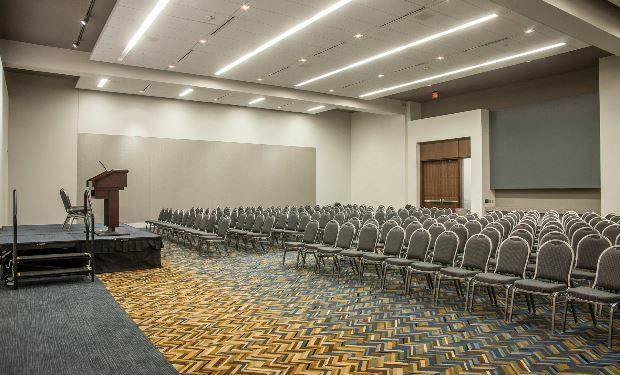 You might need one ballroom or arena for your keynote speakers and breakout meeting rooms. The Infinity and Ovation Yacht Charters, docked off the Riverwalk in front of Cobo Center, can be used for meetings, luncheons, dinners or entertainment modules of your event. Feel free to view the floor plans and capacities in the Cobo brochure to get an idea of what we have to offer. You can also download our Event Planning Guide and other meeting planner tools. 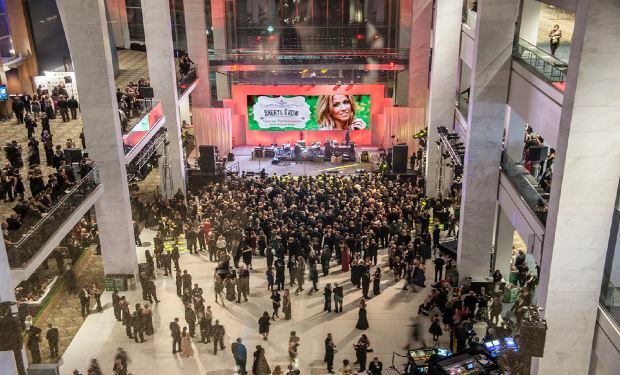 Cobo Center can help you market your event in a variety of ways. Here are a few of the products that can help you promote and enrich your event. Consult your Sales or Event Manager for complete information. Thanks to the recent $279 million renovation, a broadcast studio, digital signage, Internet and Wi-Fi upgrades, and an extensive fiber network represent meaningful change in the business model for providing Internet services to attendees, exhibitors and show management. The new Technology Services department at Cobo Center is now in place to provide customers with state-of-the-art technology supported by a dedicated in-house team. 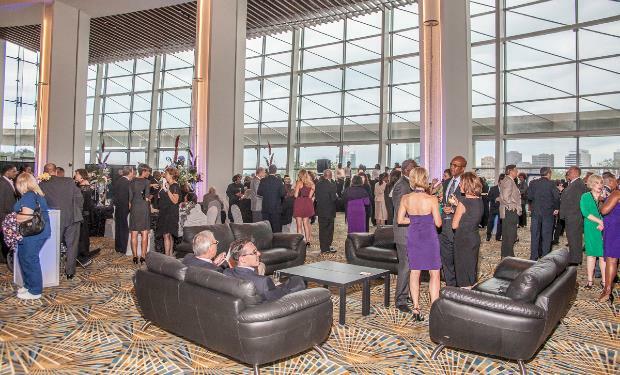 Cobo Center offers a complete array of services to support the public relations needs of your event. From information on local media outlets to press releases and social media strategies, Cobo can help you get the word out about your event in digital and print media. Various internal and external sign placements are available to promote your event. 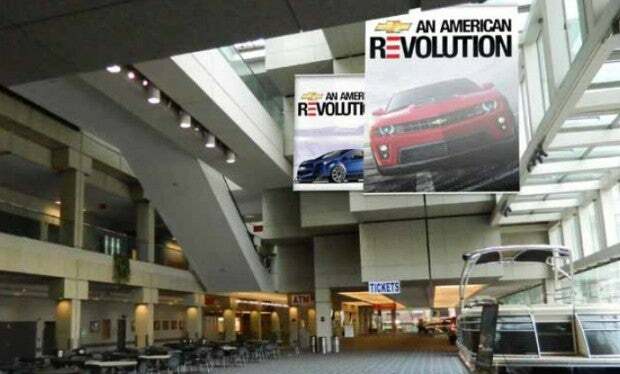 Cobo Center can help you design and print your banners, building wrap and supergraphics in-house. Contact your sales or event manager for more details. cobocenter.com lists basic information for all events on the Event Calendar. For a minimal fee, your event can also be listed on the homepage Events list, and have a link to a more detailed event listing that includes agendas, pictures, videos, speaker information, web links and much more. Our Marketing and Communications Department can help you design a detailed event listing that is right for your event. The Cobo Center homepage has a Spotlight on Cobo section that shows everyone coming to the webpage a picture and statement about your event. Links to other webpages or your detailed event listing can also be included. 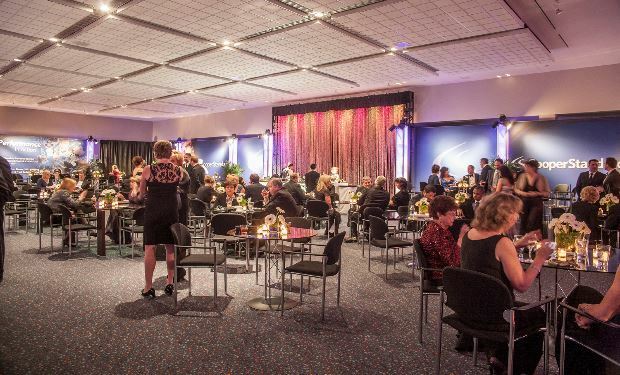 Your Spotlight on Cobo listing runs during your event. Also for a minimal fee, a homepage overlay for the Cobo Center website can be created, announcing your event to everyone visiting the website during your event (they will need to close the overlay to access the website.) This placement gives your event maximum exposure to all cobocenter.com visitors. 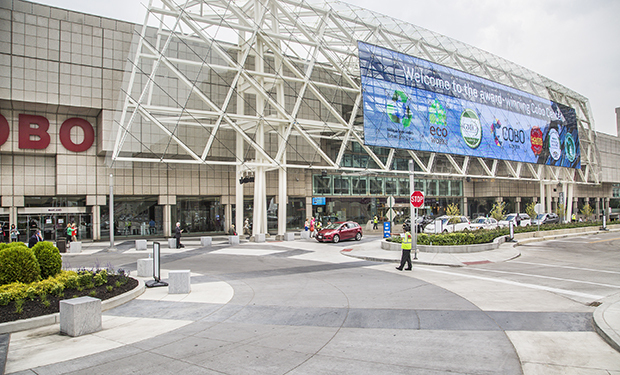 Premier Event Technology is Cobo Center's preferred AV supplier. With over 20 years of industry experience and on-site inventory, Premier is your best choice for audio-visual presentations.